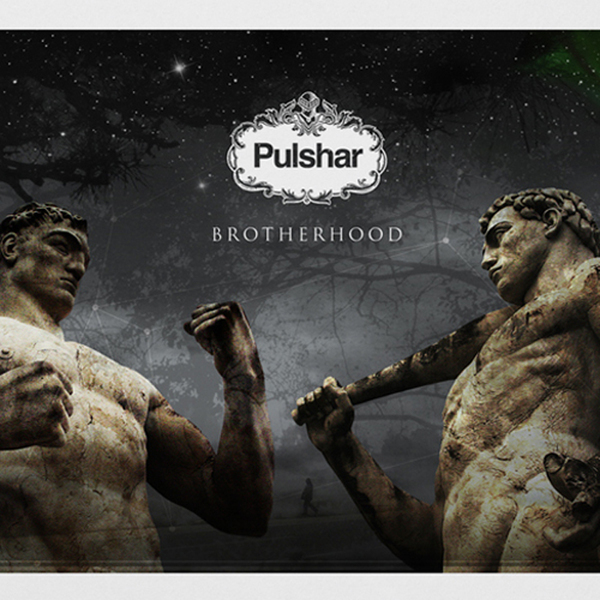 Pulshar is the collaborative dub house project of sometime tech house heads Pablo Bolivar and Aphro Sainz. 'Dub by the river' eases us into the LP with a clinically clean dub house effort with tasteful Balearic elements, before dropping the imaginative dub house reworking of The Stranglers skaggy classic 'Golden Brown'. There's a defined Balaeric theme running throughout the album, although popular single 'Nospheratu' takes a more reggae structured approach, but the wispy vocals and slickly manipulated rhythms of the rest of it are purely for the sun loungin' crew, that isn't to say it'll sound any worse if you're listening to it in Billingham than San Antonio. Buy into it.